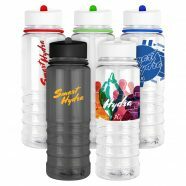 It’s important to always stay hydrated – when you’re working out, at the office or at home, and that couldn’t be easier thanks to the Smart Hydra bottles. 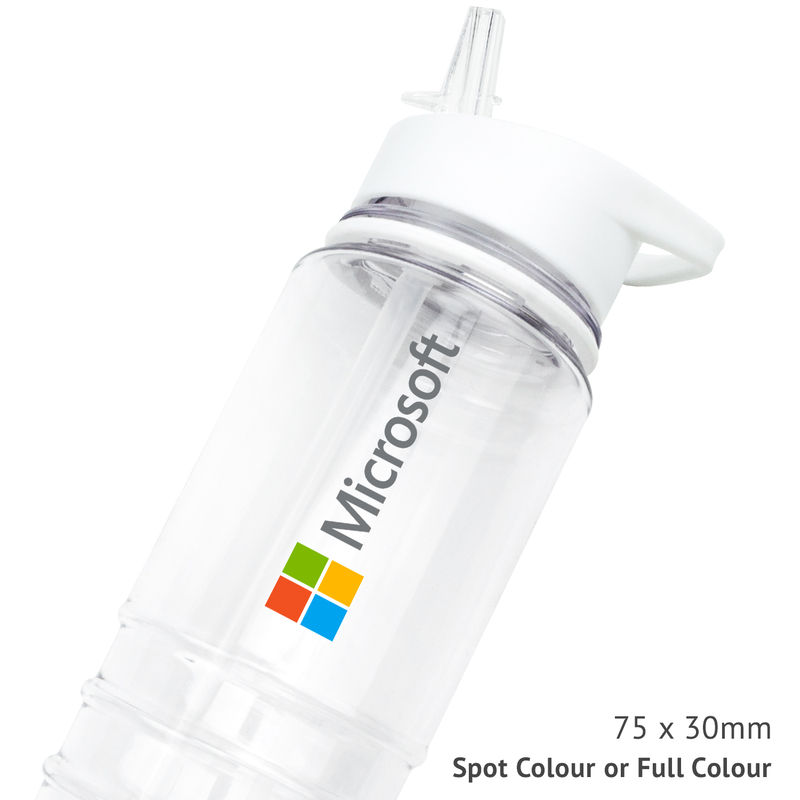 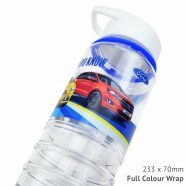 This colourful hydration bottle are ideal for drinking water, juice and any other liquids on the go. 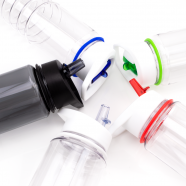 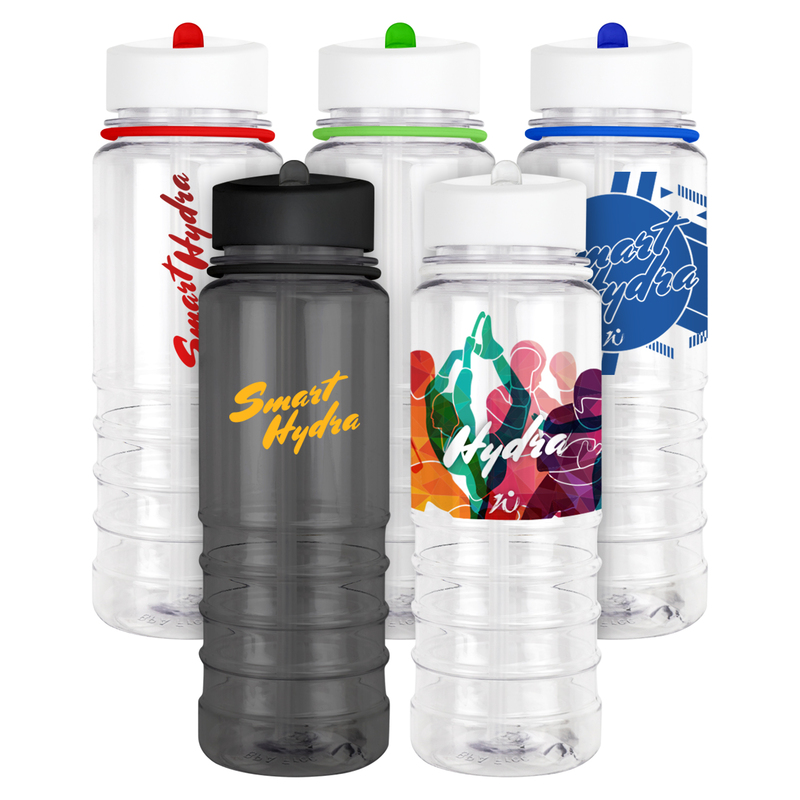 The Hydra bottles feature a straw and mouth piece that can be easily accessed by lifting to tab. 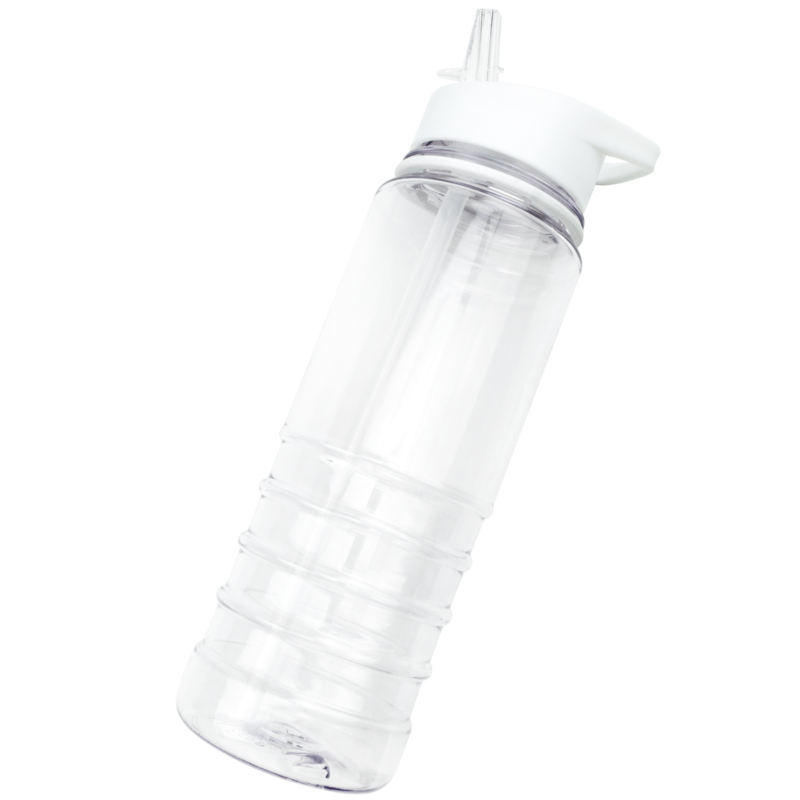 Simply fill up and push the mouth piece down to seal, making the bottle completely leak proof. 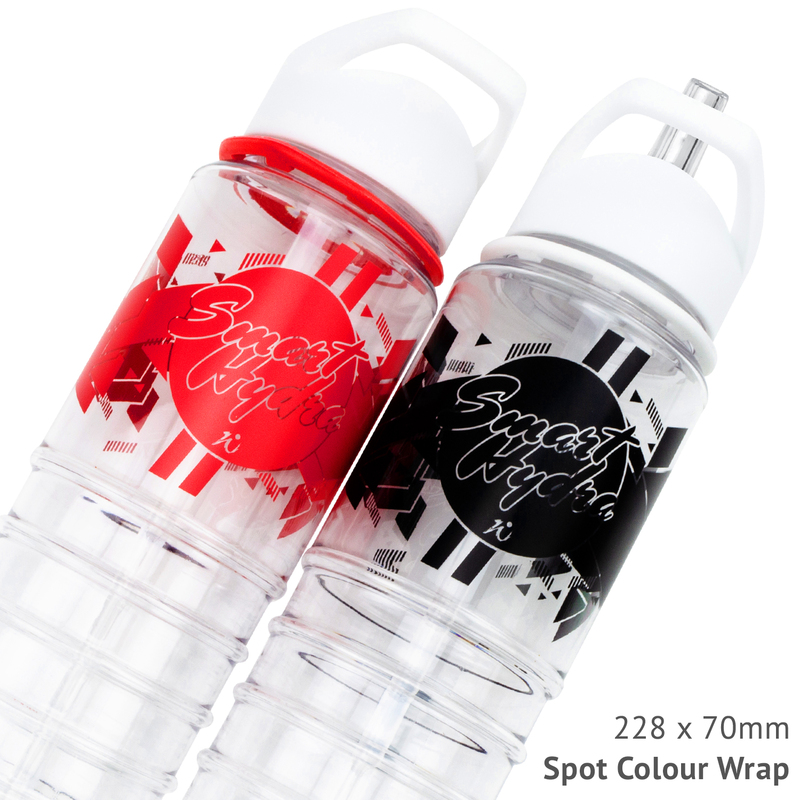 These 750ml bottles are made of BPA-free Tritan plastic and come in 5 different colour options.